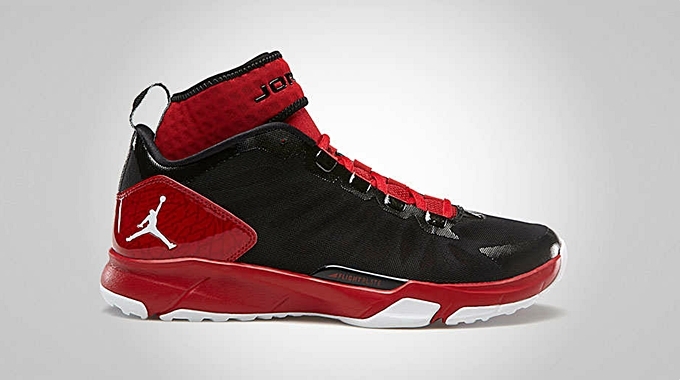 If you are looking for a fresh look this summer on and off the basketball court, the new kick from Jordan Brand should definitely be on top of your list. 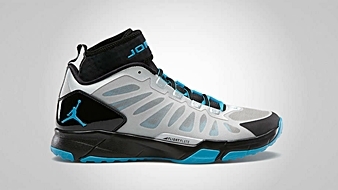 The Jordan Trunner Dominate Pro is now out in the sneaker market in three impressive colorways – the Black/White – Gym Red, Metallic Platinum/Neo Turquoise – Black, and Neo Turquoise/Black – White colorways. 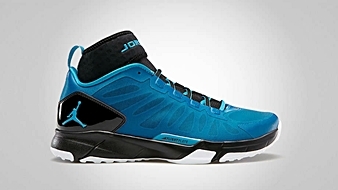 Each pair features Hyperfuse upper and Zoom air cushioning for superb comfort and performance. Make sure to get your own pair now for just $125!